A personal referral is powerful because customers who are referred feel a connection, a level of trust to the brand before they experience your site, store or app. You get better customers with referrals so why not get more people referring? 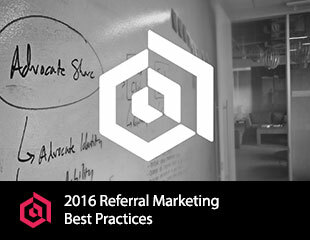 In this guide, you'll learn how to run a booming referral program. Or if you're not interested in building it yourself, these best practices will show you how our referral software can help.